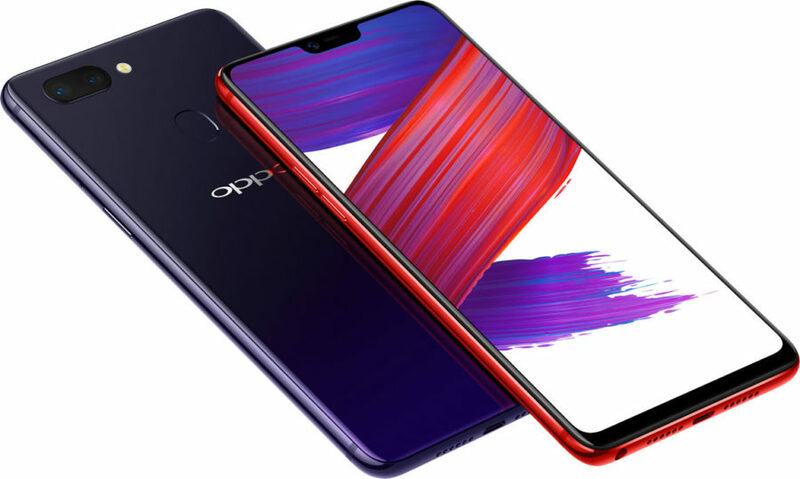 Chinese company OPPO has introduced its new smartphones – OPPO OPPO R15 and R15 Dream Mirror Edition, which in their appearance resemble the company's flagship Apple – iPhone, due to the presence of the cutout in the display in the upper part under the front camera and speaker. 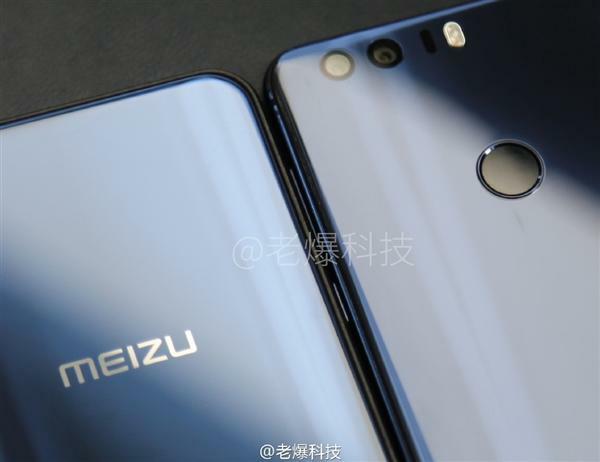 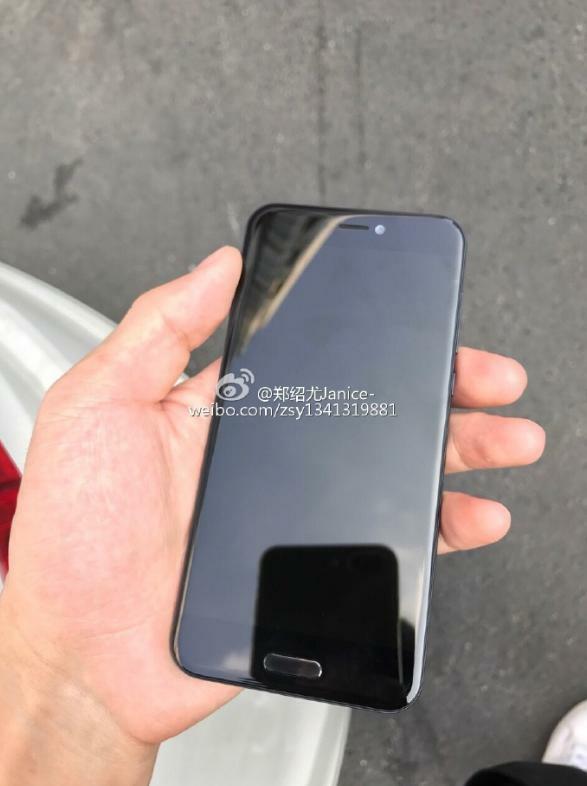 New photos of Meizu device X recently appeared on the network. 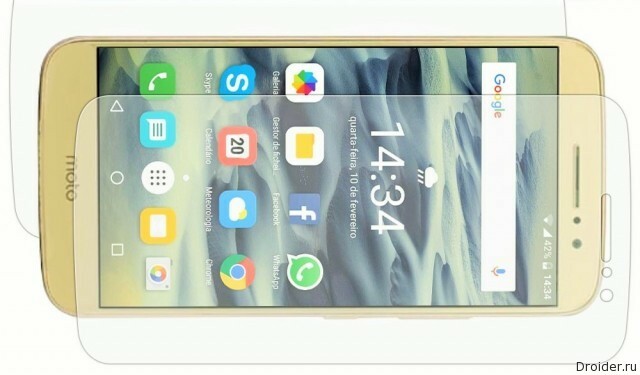 Some users looking for similarities with your device Huawei Honor 8, is the back part of the gadget. 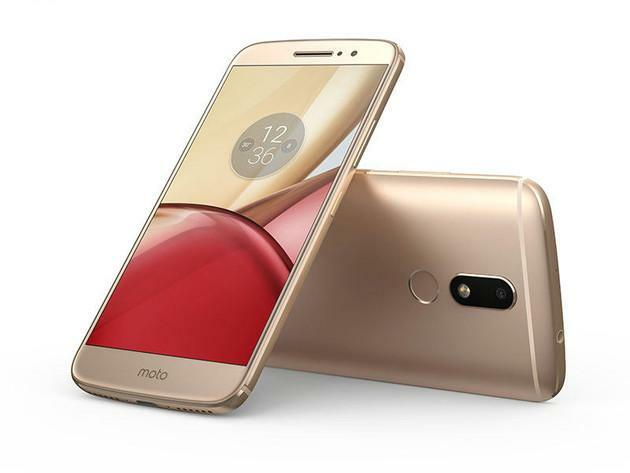 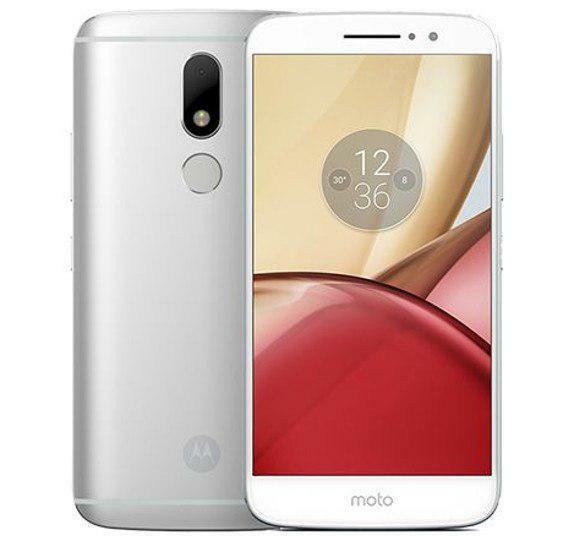 We also Know that Moto M expect a 5.5-inch screen, 1080p resolution, the processor will run at a frequency of 2.2 GHz, eight cores RAM minimum 4 gigabytes of internal memory at least 32, plus the ability to expand it using a MicroSD card. 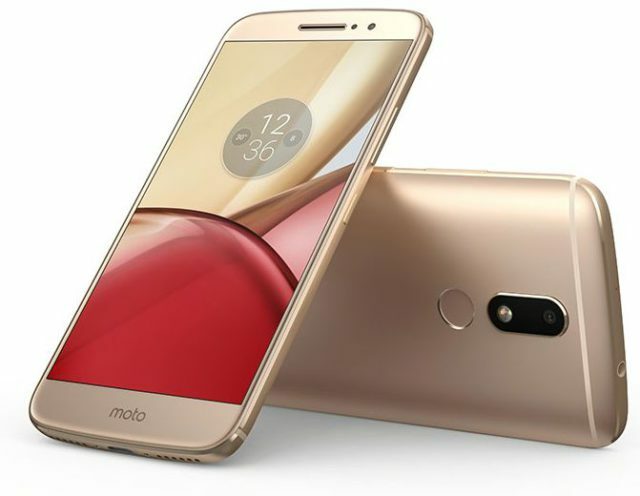 About the smartphone Moto M We hear for the first time. 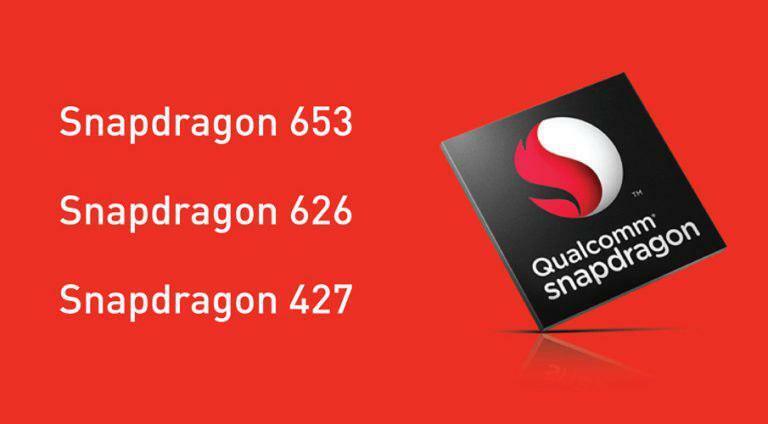 This apparatus prepares for Lenovo. 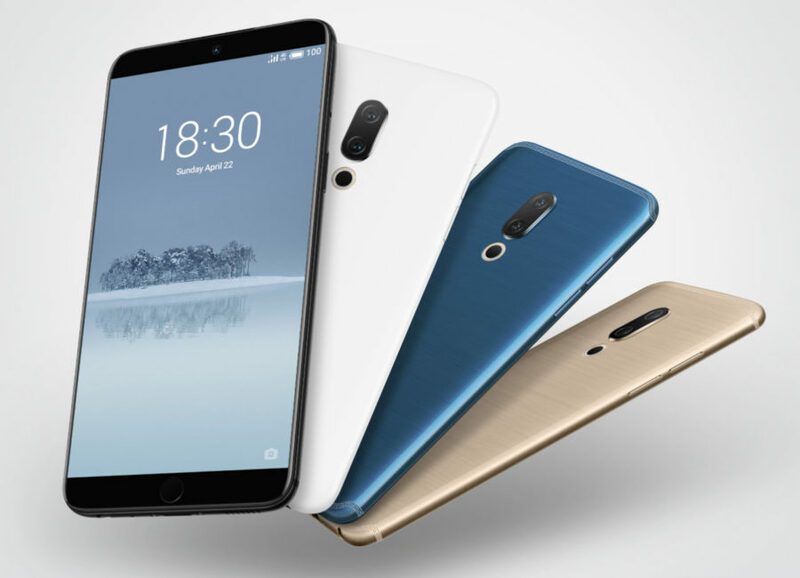 The closer the presentation of the gadget, the more information about it appears in the network. 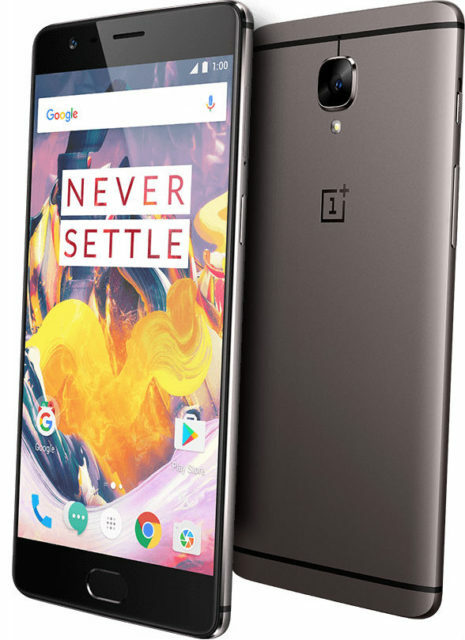 This time we have official renders of the gadget. 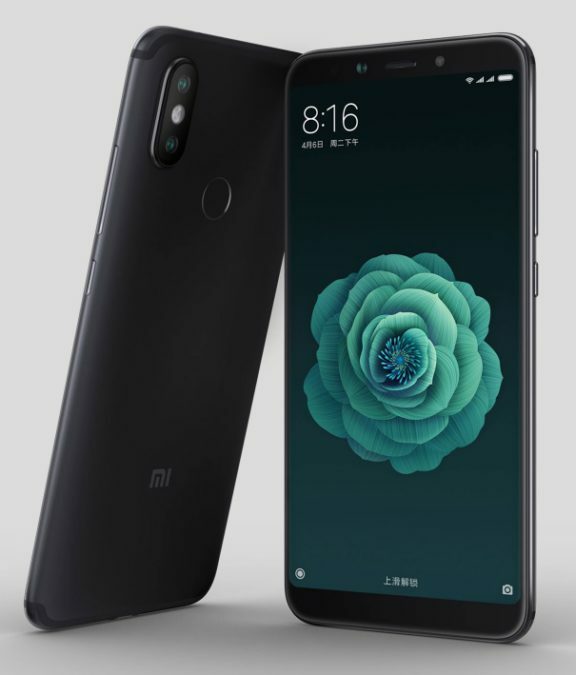 Everything is beautiful, in good quality.